PresidentZaza Shengelia was the organizer of the first Student’s Rock Festivals in Georgia, that was unprecedented in Soviet Georgia of 1970-80ies. In 1989, Zaza visited Warsaw and took the private interview with Stevie Wonder, his favorite musician. Since Georgia declared independence in 1990ies, Zaza Shengelia dedicated himself to developing Georgian TV and music business. 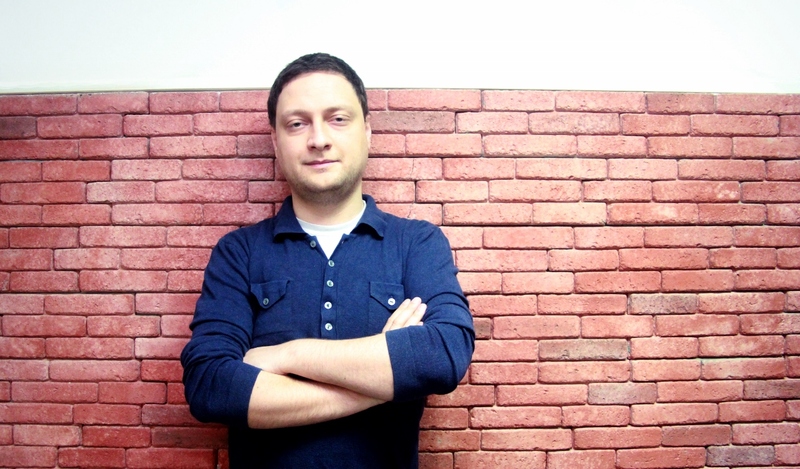 Zaza is well known person in media spots; he was founder of "Ibervisia”, the first independent TV channel in Georgia; under his leadership International TV Festival "Mana” was established. This festival was excellent opportunity for young TV journalists to show themselves and develop their professional skills. In 2000, along with his supporters Zaza created TV Company Mze. In 1999-2005, he was the head of Georgian State TV and Radio Company. During this period and under his attempts, the Company turned into Public Broadcasting based on BBC model; at the same time the Company became the true member of European Broadcasting Union. Under Zaza Shengelia's initiative, several music projects, live concerts and TV shows were undertaken and first music charts were made on Georgian TV. Zaza is one of the founders of Eastern Promotion, show business company, and TBC TV Studio. This TV Studio produces wide spectrum of entertainment, educational and documentary TV programs. During his career, Zaza cooperated with music stars, such as Ray Charles, JK from the group Jamiroquai, Herbie Hancock, Joe Cocker, Joe Zawinul, George Benson, James Brown, Al Jarreau, and others. All these musicians took part in Tbilisi International Jazz Festival at different times. In 2004, in Moscow Zaza interviewed Whitney Houston, his idol in music. Several years ago, Zaza was the chair of the jury at popular talent show "Stars' Academy” broadcasted by TV Company Rustavi 2. In 2009, Zaza was the member of national selection jury on Eurovision songs competition. Together with British company Stephen Budd Management, he organized successful tournament of Stephane + 3G, the winner group, in 14 European countries. As a result of this tour, the Group turned out to be on the sixth position in music charts on MTV channel for the first time. Zaza dreamed of creating studio Bravo Records for 33 years. He currently holds the post of Company's president and together with other members of the team actively works for the development of Georgian music industry. General DirectorGuga has been the music lover since his childhood. He plays piano and bass guitar. He got high education in Central European University (Budapest, Hungary) and Bocconi University (Milan, Italy) in the fields of international business administration and international economy. 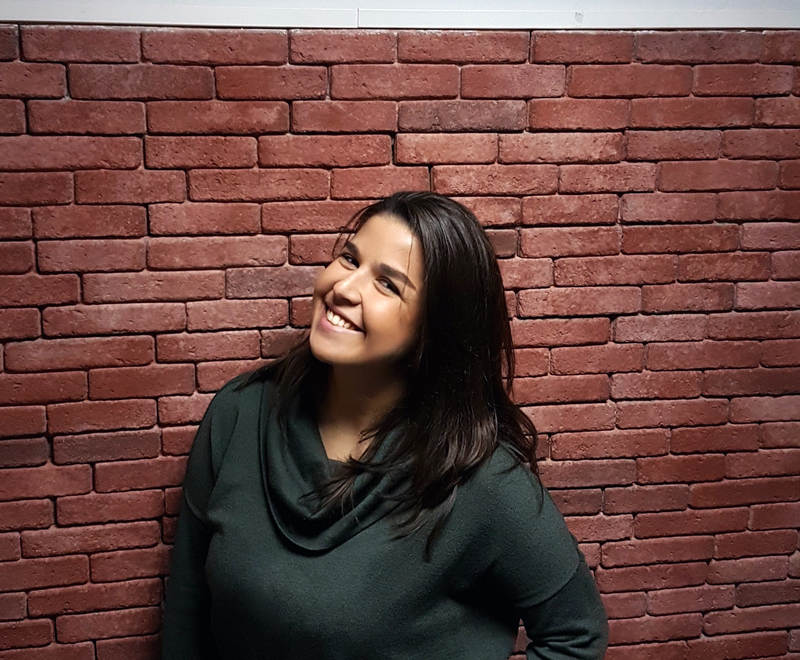 Guga worked in the insurance sector, in particular, at Aldagi BSI and Imedi L and held the post of the head of control and administration department. He joined Bravo Records at the beginning of 2015. He thinks that music industry is being developed in Georgia and is happy to make his contribution to this process along with Bravo Records team. PR and Marketing ManagerTata joined the team of Bravo Records in 2015 as a coordinator of www.bravissimo.ge. In 2012 she graduated the faculty of Architecture Urban and Design of the Georgian Technical University. She had worked as an architect and designer at the different companies. Starting career at Bravo Records was a new challenge for Tata. Now she holds the position of Marketing and PR Manager. 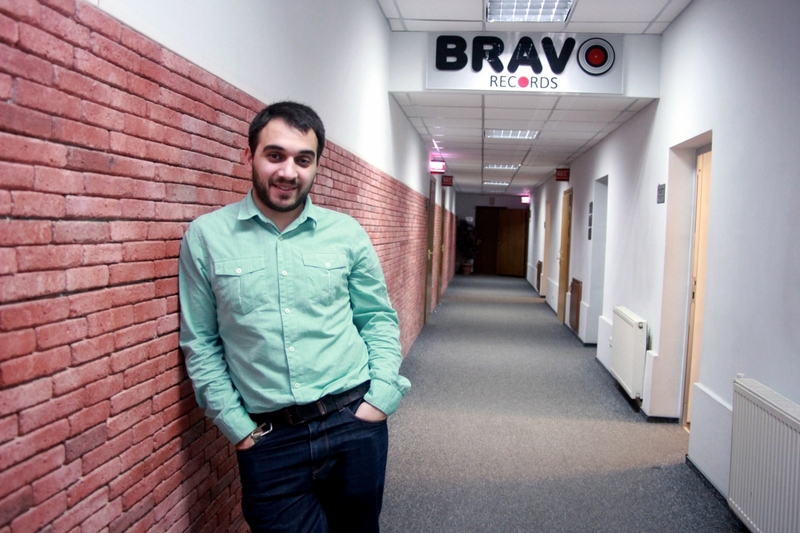 Head of Legal DepartmentZurab joined Bravo Records team in 2014. He has masters' degree in law. Currently he is the PHD student at Tbilisi State University; at the same time studies through the online course of the Law School of Harvard University; made several scientific researches. In parallel of his studies, Zurab is assistant professor at East European University and invited lecturer at Tbilisi State University. At different times, he worked for Georgian Copyright Association, for the Law Committee of the Parliament of Georgia and for Lawmaking Department of the Ministry of Justice of Georgia. For today, Zurab is copyrights' expert and specialist of private law. He carries out negotiations with copyright holders at international level and takes an important part in both Bravo Records success and development of music business.